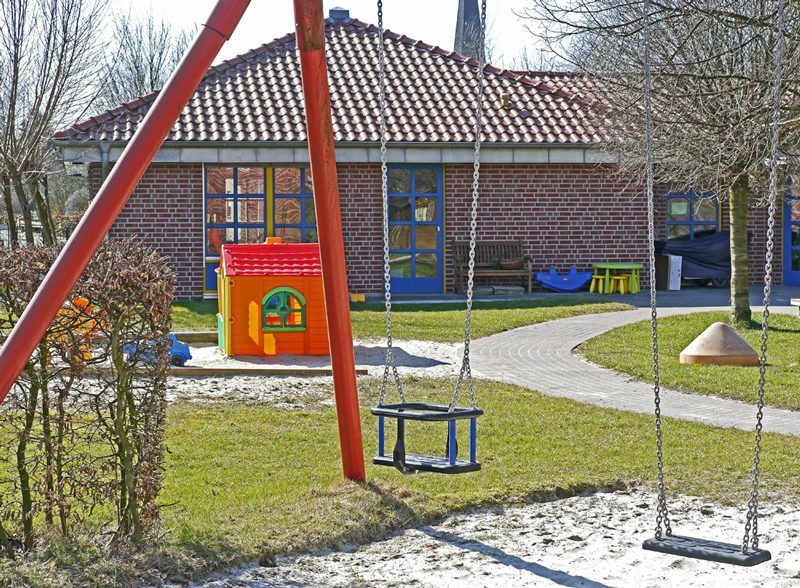 Daycare/Pre-Kindergarten programs specialize in the teaching of very young children to prepare for elementary school, and provide day care services for working parents. These are schools that work with children who are not yet old enough for kindergarten. Property exposure comes from equipment and wiring. All wiring should be up to code and circuit breakers and fuse boxes should not be able to be overridden. There is often a lot of paper and other items that would help spread fire. Most equipment is susceptible to fire and easily damaged. If cooking is done on premises, this activity increases the potential for fire loss. Crime exposure is from Employee Dishonesty. All job duties, such as ordering, billing and disbursement should be separate and reconciled on a regular basis. Audits should be conducted at least annually. Inland marine exposure is from Accounts Receivables, Computers, and Valuable Papers (student records). Duplicates should be made of all data and those duplicates stores of premises. There may be mobile equipment that is taken between classrooms. Occupier’s Liability exposure is extremely high when dealing with young children. What is the adult/child ratio? Are there regular evacuation drills? Is there a procedure for all emergencies and are instructors and aides trained to use them? Are all adults’ references checked and a criminal background check run? Is the building locked with limited access to the area to prevent kidnapping and children escaping? A careful evaluation is needed of the delivery and pickup or release of the child to adults. Playground equipment and exposures are critical, and the safety and protection of the children are critical. Abuse and molestation exposure must be considered when supervision of children is involved. There is never coverage for the abuser. While there is some coverage for the institution where the abuse takes place, it is very restricted. More complete coverage should be purchased for the institution through specialized markets. The institution has a responsibility to take all care possible to protect students from predatory adults and older students through background checks, monitoring and supervision, and reporting all allegations of abuse to the proper authorities. The more vulnerable the potential victim, the more vigilant the institution must be. Automobile liability is a major concern and has a high potential for loss or injury if any transportation of students, faculty, or visitors is performed. All drivers must have the appropriate licence for transport of children. MVRs must be checked on a regular basis. Is there supervision on the vehicles during transport? All vehicles must be well maintained and the records kept at a central location. Workplace safety exposure can be a concern from back injury, lifting, hernia, sprains and strains. The type of activities provided and the exposure to the social environment of the facility need review. Again, security is an issue.